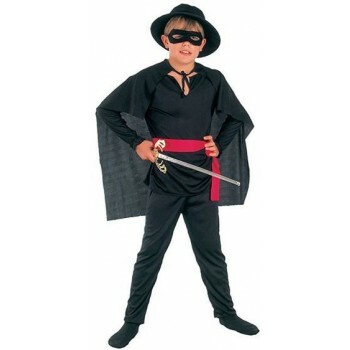 Boys Spanish Fancy Dress Ideas involve a massive amount of bright colors with intricate details. 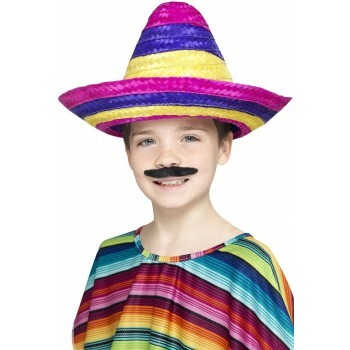 Many Boys Spanish Fancy Dress Ideas can include sombreros, traditionally worn by members in a Mariachi band. 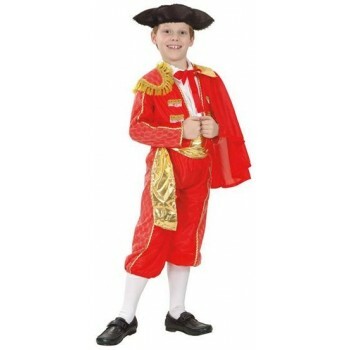 Boys Spanish Fancy Dress Ideas can incorporate fringe leather jackets along with cowboy boots and hats. A fancy neck scarf is often worn on hot summer days. Ponchos which are rug like jackets can be seen with boys Spanish fancy dress. Guayabera's short and long sleeve, in many colors, are worn because of their light material. Huaraches are also a popular form of fashion for Spanish boys. They are made of leather with many straps to help keep the feet cool. Serape print is a favorable design to wear for boys because of the bright colors which plays a huge part in Spanish culture. If the boy is religious rosary bracelets are also in demand.